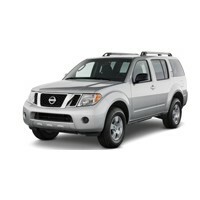 Nissan Pathfinder (WD21, R50 & R51) off-road & 4x4 parts & Accessories at Rugged Rocks. 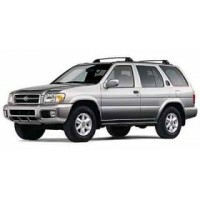 Your Source for all your Nissan Pathfinder off-road or 4x4 aftermarket parts and accessories needs. 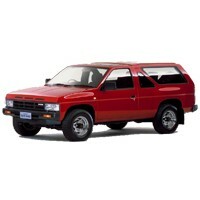 Many U.S. Nissan Pathfinder performance parts also fit Nissan Terano's. Please contact us for Terrano application Info.